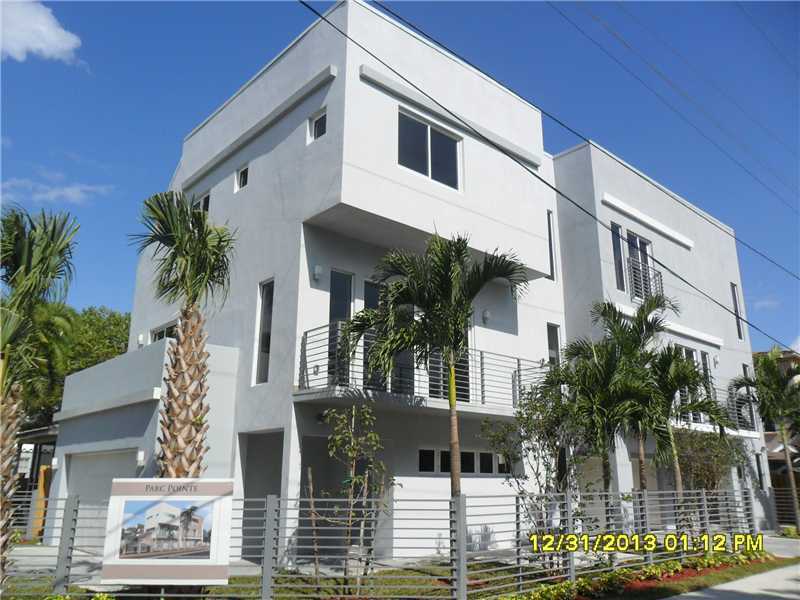 Fort Lauderdale has some great townhomes for sale. We’ve had numerous new townhomes constructed over the last few years and in some great neighborhoods. Townhouses in Fort Lauderdale provide a great alternative for people that don’t want all the work of a home but don’t want to live in a condominium. I’ve outlined a few groups of townhomes in Fort Lauderdale for sale. 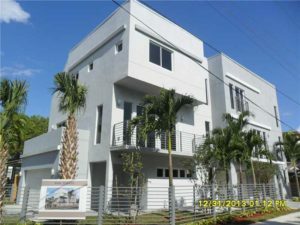 Please click on the links view active Fort Lauderdale townhomes for sale from our south Florida MLS system. I’ve sorted the townhouses for sale by order of price.